So I am a little behind on blogging, nothing new. 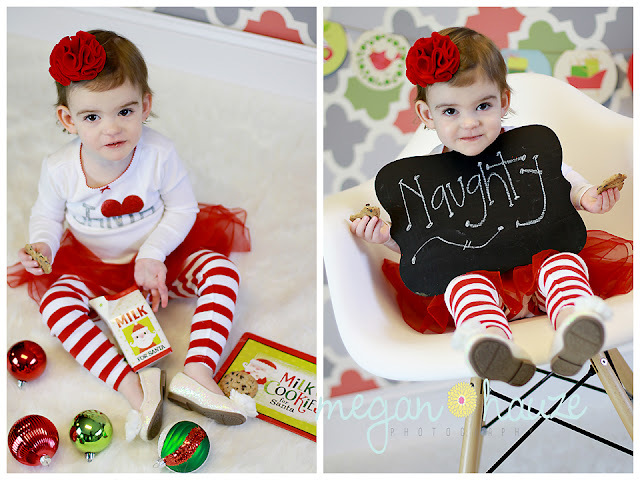 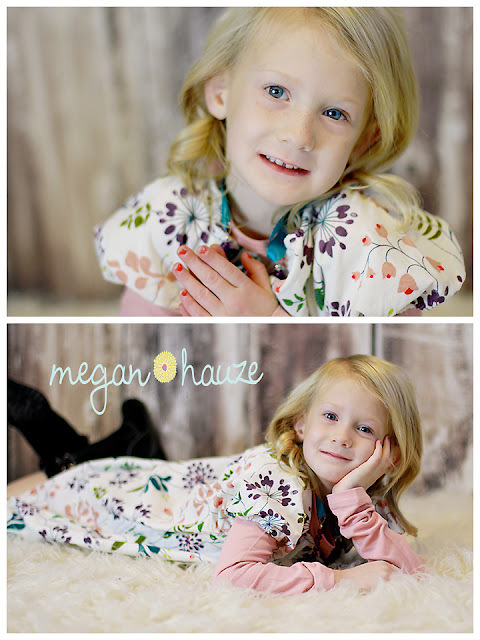 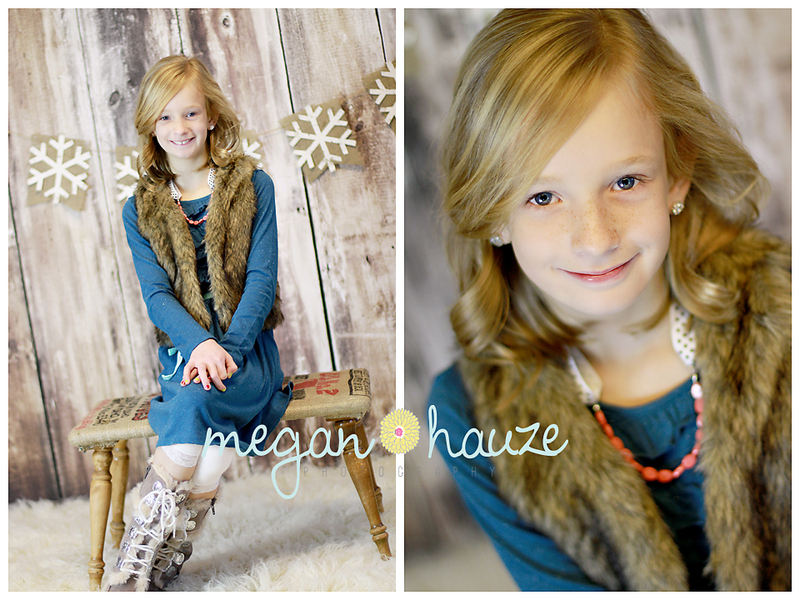 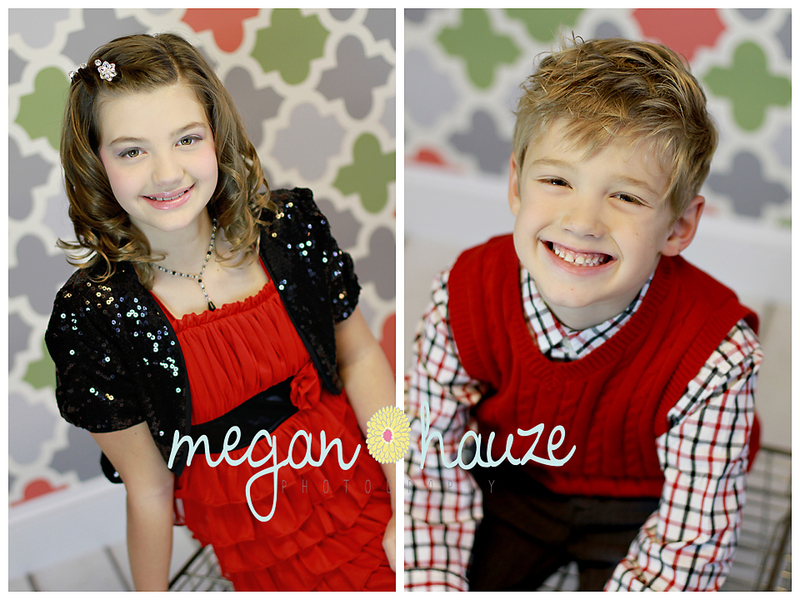 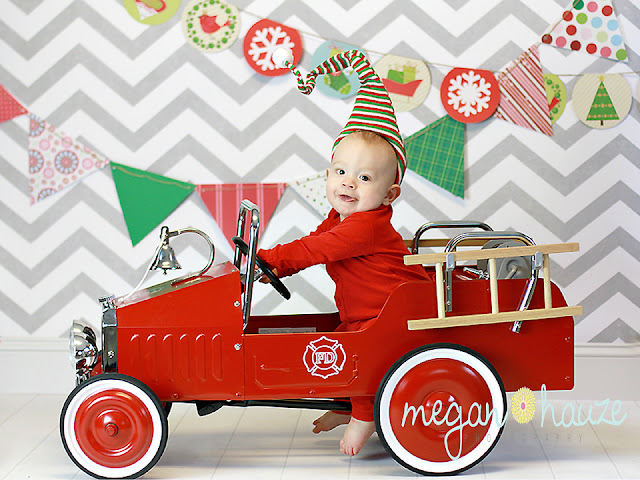 Here are some pics from the AWESOME Christmas Mini Session of 2012. 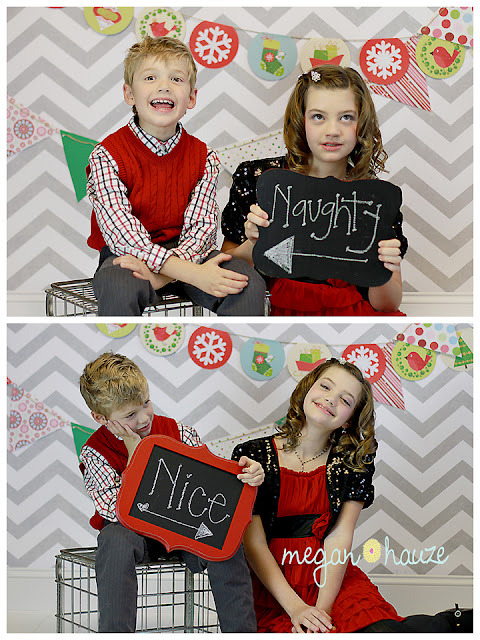 I had a blast, as always. 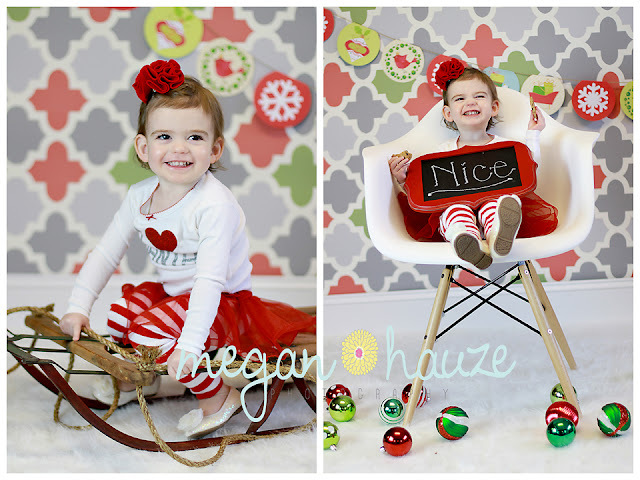 It was great to meet some new clients and wonderful to see returning clients.